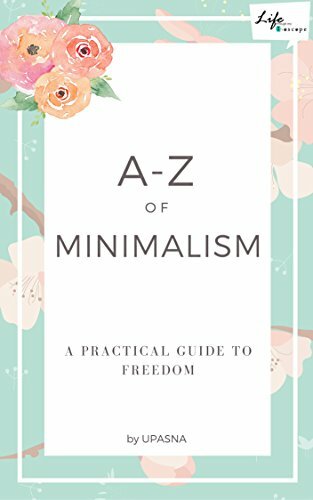 A short guide to minimalism - E-book "A-Z of Minimalism"
This Book is based on the Minimalism blog posts I have written for the April challenge. If you’re tired of the rat race and wish to quit Consumerist Lifestyle, this Book is for you. Please feel free to share this Book with your friends and family whom you feel would love to read this.